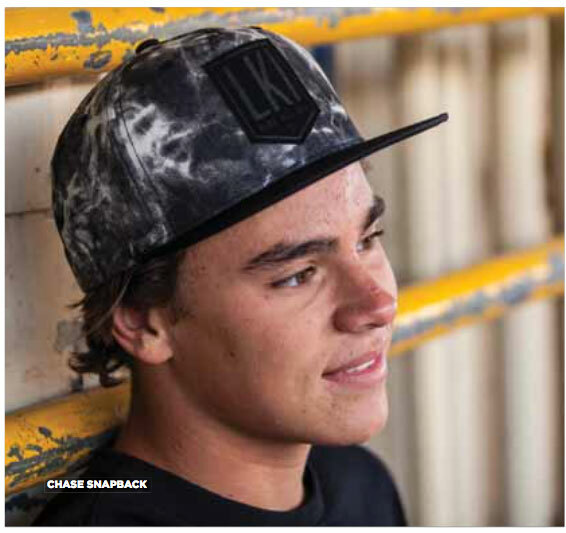 Being a global rider for LFK has opened up so many opportunities. In Australia I look after all their social media, have created team rider video edit for the National Team as well represent the brand at competitions. I was part of the 2017 LFK Road trip with other sponsored riders visiting, coaching and working with the retailers and their clients throughout Australia. Sunova kiteboards are by far the industry leaders in both surf and kite construction. I love the product as well as the company and their eco friendly approach to business. I have been working closely with Sunova, putting together the Kite Unit range of boards. This includes development and testing of the full range, content creation and roll out to retailers in Australia. I have been fortunate enough to partner with BW Coaching, one of the worlds best travel coaching programs. Ben Wilson runs trips to Namotu Island Resort in Fiji and I have come on board as one of their kite week coaches. It has been a great opportunity and has allowed me to spend between 6 and 10 weeks on Namotu each year. 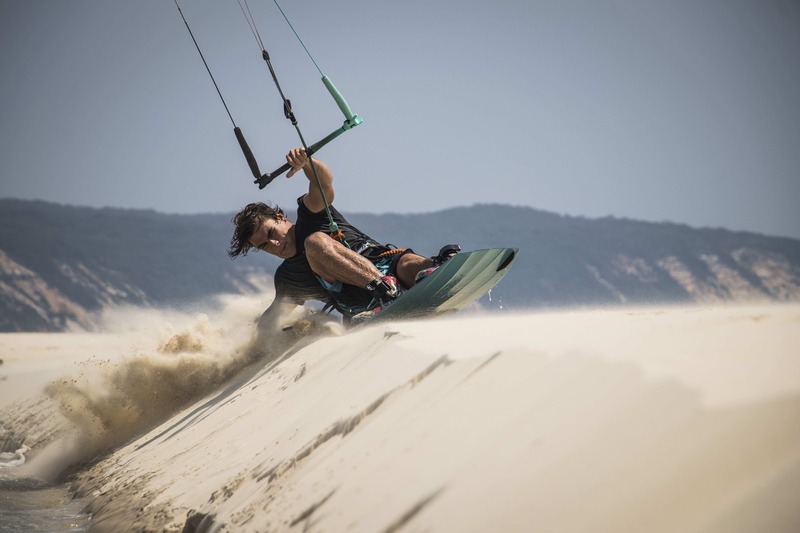 Whatever you can imagine as your perfect kiting holiday these guys will have it dialled. I host and facilitate the tours in Fiji and for 2019 expanding into tours in Indonesia as well. I have worked with the Moonies since my first “Beau Blake Kite Camp” in Fiji back in 2015, and have some more great trips planned for the future. LKI rock, the crew at LKI have looked after me several years. I work with them on some events, video editing and photography as well as supplying content for their incredible social media. I also feature in most of the catalogues which is always fun. Great wetsuits and killer harnesses are what I love about being associated with Mystic. The new carbon hardshell harnesses are super comfy. Mystic is a brand which has kiting in its DNA and I am stoked to be part of it. I have been able to advance my filming and editing skills through working with Pepper. Pepper are a production house that work with local Sunshine Coast businesses through to National brands and deliver incredible video and imagery to boost their clients marketing. It has been a great learning curve and now I can adopt this to my passion of video and imagery for the Kite industry.